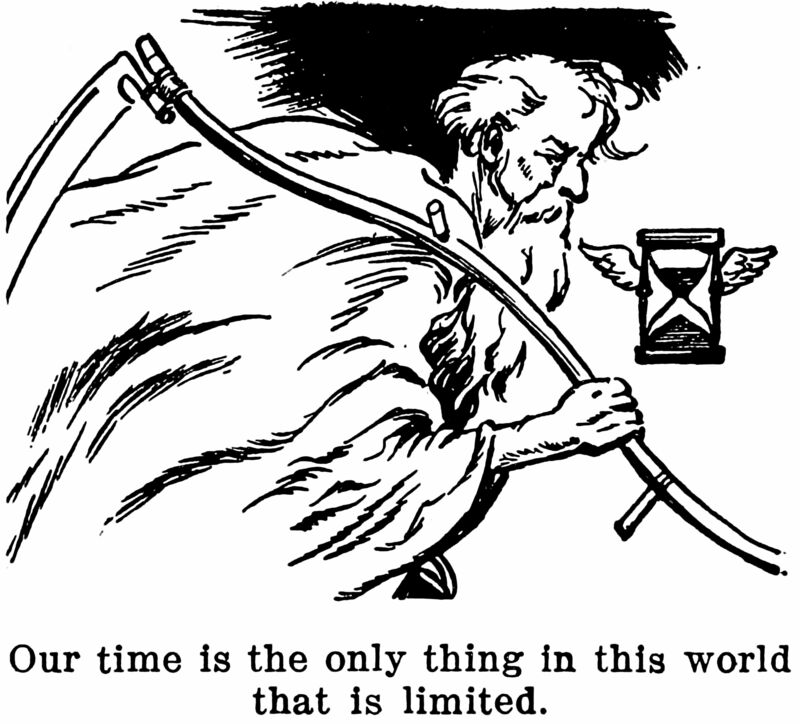 This says that time is limited, yet in the Bushmen's sacred dream-time, no time exists so as to be limited. A contradiction not dealt with here! From The Business of Life by A. B. ZuTavern and A. E. Bullock and illustrated by Leo Thiele, 1936.